Dace Motor Company Ltd has been supplying affordable used cars in the Wigan region for a number of years. We stock an outstanding collection of cars from some of the most popular brands in the country, including Citroen. Citroen C3 is an especially popular vehicle from this producer. An especially popular model from this manufacturer is the Citroen C3. Now a main French automobile producer, this company was initially established by André-Gustave Citroen in 1919. 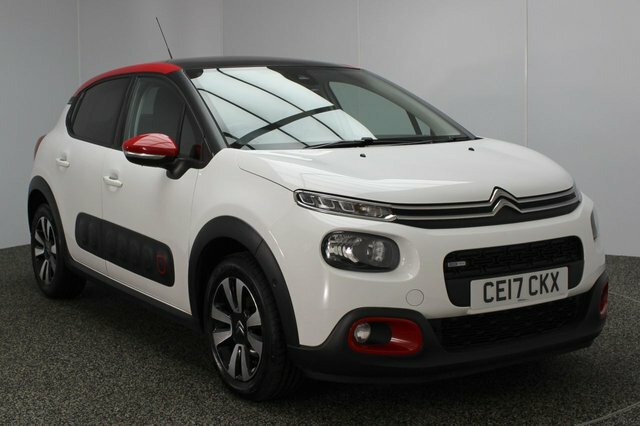 Citroen's motors each have distinct characterisations, from the exciting C1, to the sleek DS5 and the imaginative C4 Cactus. 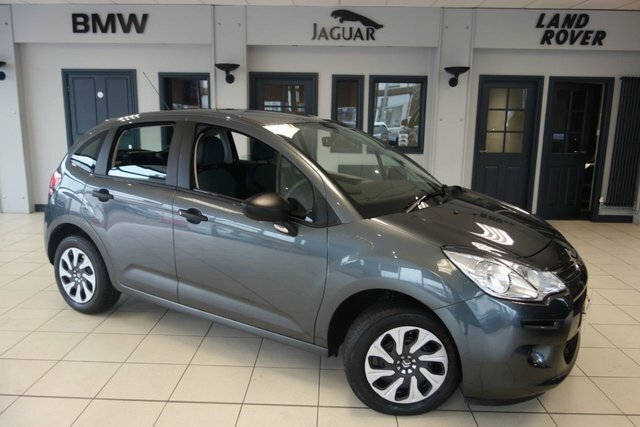 Explore the pre-owned Citroen C3 cars we currently have on offer today! To access our dealership from Wigan, you will need to join the M60, via either the M61 or the M6. Exit at Junction 27 to find our site and your new motor!